"We'll leave when the flames start, when they're distracted." No. I just can't be bothered with a trip to the quarantines today." 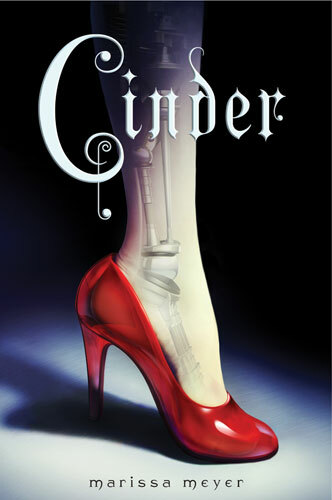 Cinder is the 2012 debut book I have been looking forward to THE MOST!!!! It is Cinderella re-imagined with cyborgs, New Shanghai, Space, and a plague. 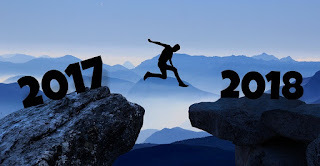 YES!!!! And today, you can all go out a buy your very own copy of the book, like I plan to do! I've seen several teasers about this book recently, and I'm intrigued. What a great premise! Awesome! I definitely plan on reading it! Sounds so unique and I love the quote. Nice teaser! I've yet to read this book (somehow it didn't interest me as much as Under The Never Sky or Everneath), but I'm looking forward to starting on it! This was a great one. I loved it glad to hear you're enjoying it as well. Good teaser, heard a lot about this one.